Start taking classes at Dragon Arts Kung Fu and MMA and other studios! Dragon Arts Kung Fu combines the practical methods of classical Martial Arts, self-healing methods, meditation and scholastic study to teach you everything you need to know to become the master of your destiny. Wear light clothing that is comfortable to move in. 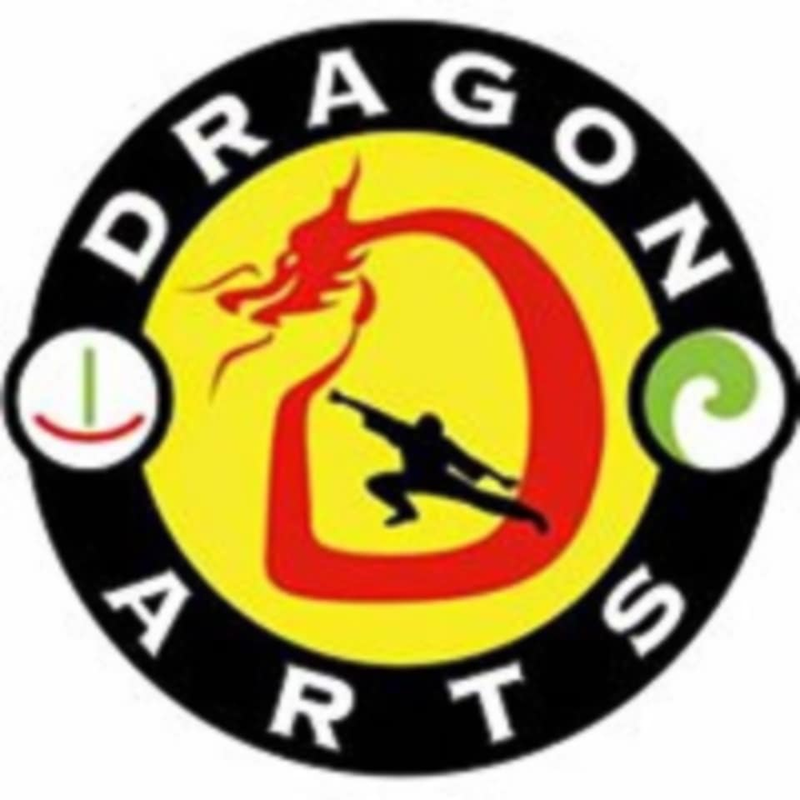 Dragon Arts Kung Fu and MMA is located at 3830 N 108th St. Omaha, NE 68164.